Everyone has a family whose desire is to have fun-filled moments like going for tourist centres. This is because all works without play makes Jack a dull boy. The island of Crete is one of the largest Islands in Greece. It is filled with lots of pleasant places which will infuse relax moments to the boring ones. It is located at the Eastern Mediterranean of the thirteen regions in Greece. The land is sandy with pebble sewn there in. At the Islands, cozy breeze from the sea blows across the environ. Crete is filled with mountains which sprouted from within the water surroundings - that is awesome, isn't it! The terrain of the environment is very catchy with nice tree combinations and the arboreal. The mountains have an amazing feature: they are marked with nice gorges with Samaria as the notable gorge. In the west, Crete has Leftka Mountain while to the east it has Dikti Mountain. The elevation is high above all the regions making it notable. The highest of the elevation is Idi. Around the surroundings of the Island are six lakes and rivers. The weather condition of Crete varies. It moves from hot to winter in sub-tropical region- Whichever season you experienced, the mountains are there to inject you with cozy breeze that will be like an eternal alleviation from the earth. Crete is a big place to be! Because of the tourism - friendly environments that Crete is endowed with, the major occupation of people in Crete is related to Tourism. Unemployment rate is relatively low in Crete because of their abundance in Tourism. Just one-third of Crete Land is suitable for Agriculture but because Tourism has been their great strength when it comes to Economy growth, Crete barely feels it. Despite the sterility of the Land, Cretans manage to grow few crops such as: Olive, Oil, potatoes, tomatoes, etc. - to the extent of being one of the sites used by the whole Greece as wine producing depot. The Cretans are great people to be with as they live on natural things. Fishing in Crete is a herculean task as the fishes in their water has been endangered. Crete being a prolific tourist centre, many people from far and near chose Crete as their own relaxation centre. So, traffic jam is predominant around the terrain of the island but the amazing thing is that the sunshine and the breeze are worth enjoying and many people don't see the sun has been offensive but rather part of the gift for visiting Crete. The Cretans are basically Greek but lately the urban settlements have been growing into three cities with English, French and German speakers. Crete is a great place to be. The animals common in Crete are fish, Wild goats, birds, etc. They are friendly and domestic as they gather in such a way that add beauty to the environment. In Crete, hospitality, Family bond and vitality are the key watch words among Cretans. This is their strength: they are notable for this. They welcome every visitors with great warmth. This is the place for everyone to be. The radiance is magnificent truly. 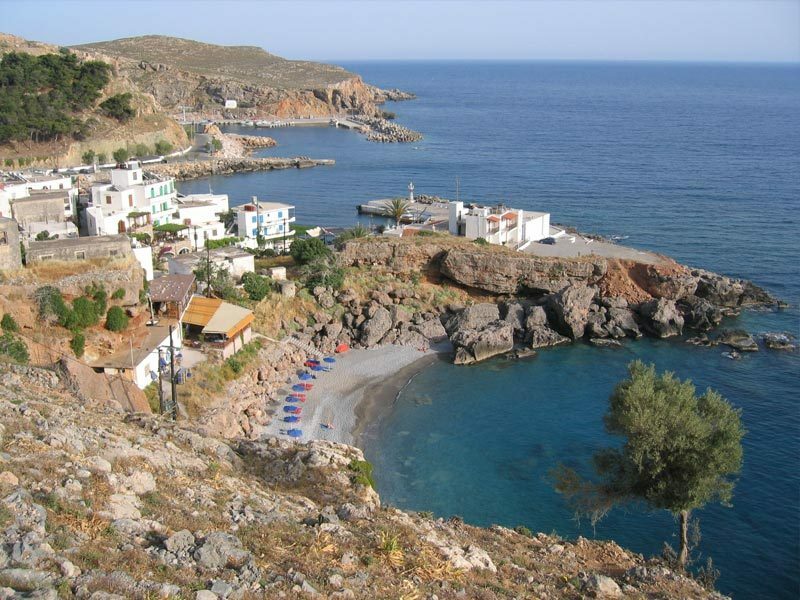 Discover crete choicing a car from carrentalstop.gr and enjoy your vacations. Reliable and cheap cars. 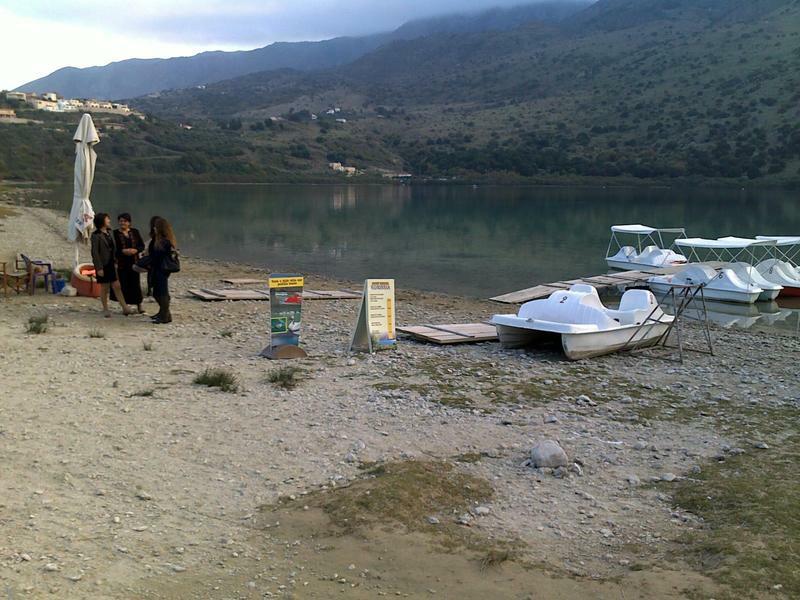 Visiting the region of Rethymno. Region of Agios Nikolaos, the easternmost prefecture of Crete. Interests and beauties of the prefecture of Agios Nikolaos.